“Four needles will be required. 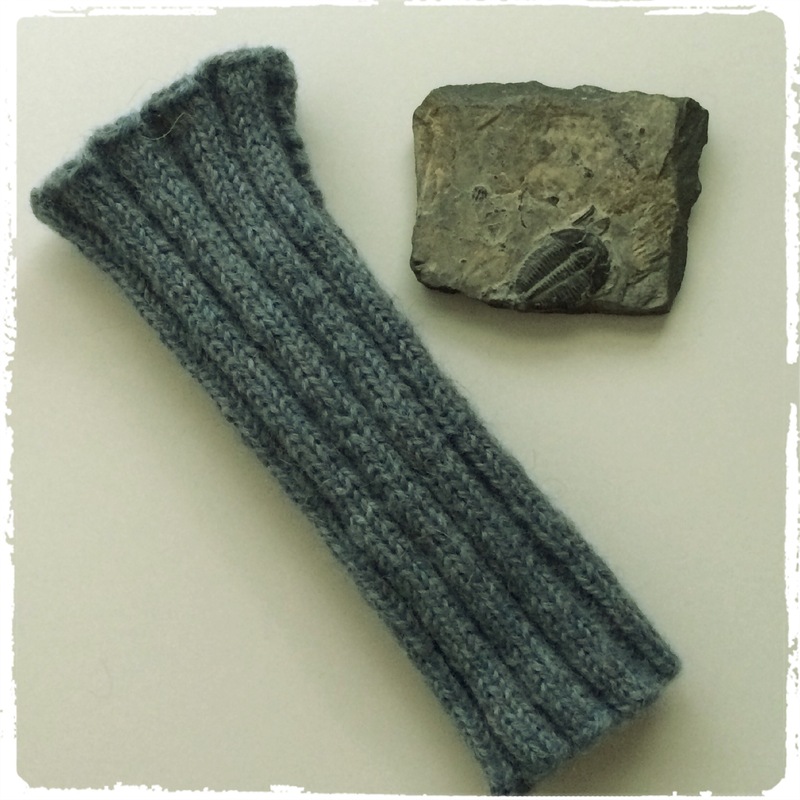 Cast on each of three needles, eighteen or twenty-four stitches, according to the size desired. 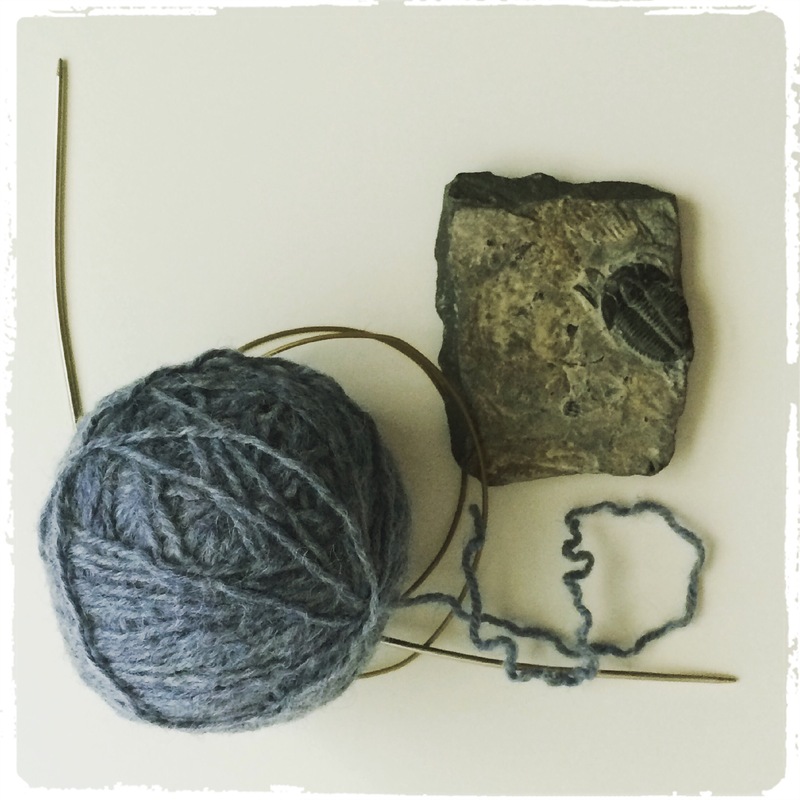 First round—knit three; pearl three;—alternately. Since Miss Lambert suggests using four needles, I know that the muffatees will be knit in the round. But, what size needles do I need? What type of yarn/weight is needed? How are these to fit (loose, snug)? How do I know what size I need? The only hint that Miss Lambert provides is the number of stitches to be cast on, either 54 or 72 in total. 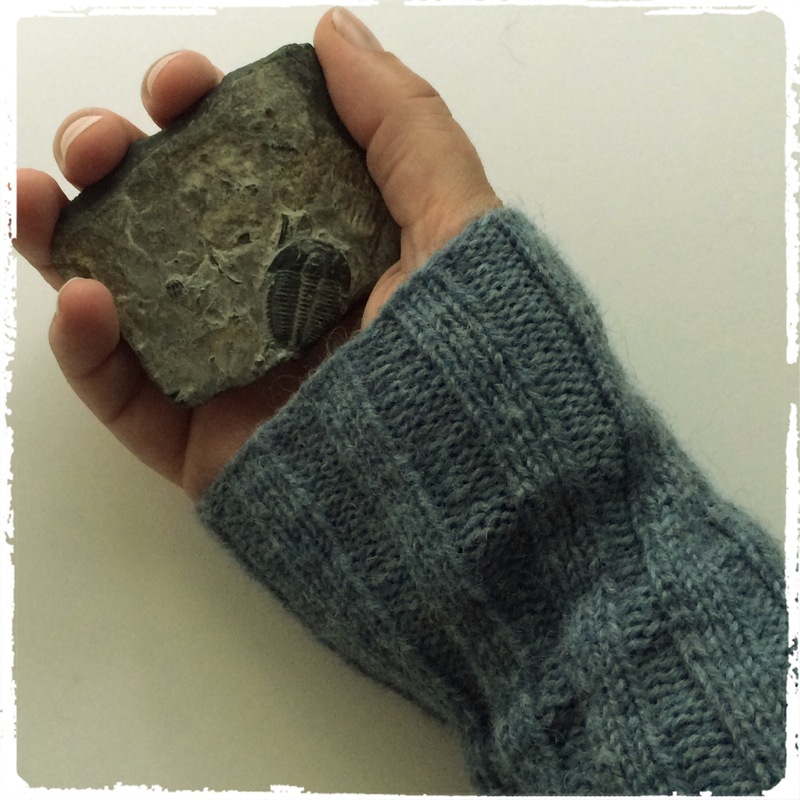 I took a look through some of my earlier projects from this book, some patterns for wrist warmers on Ravelry and took into account both my personal preference for a snug fit around the wrist and the type of yarn I have in my stash. Based on all of this, I chose to cast on 72 stitches using a light weight yarn (DK) with 4mm needles. Although this is a guess at what Miss Lambert intended for this pattern, I feel that it is an educated guess and the best I can make. Until now, the patterns in Miss Lambert’s book have been brief but do provide much of the information needed to re-create the patterns 173 years after they were written. Why so little detail on this one? 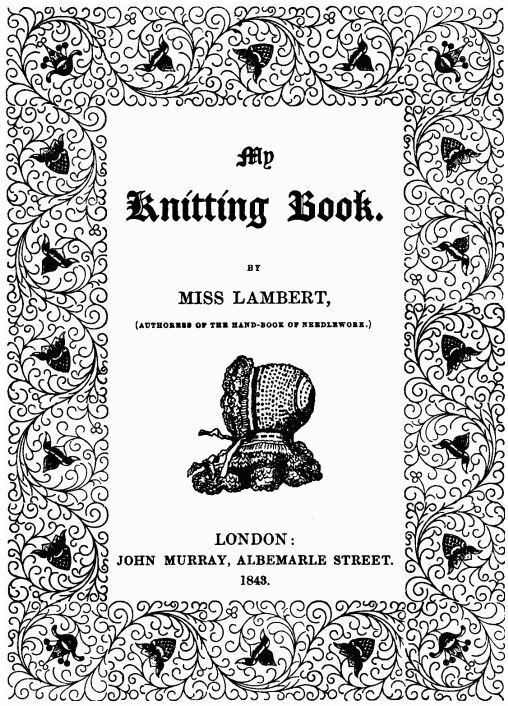 My guess is that Miss Lambert had faith in the knitter’s ability to take the pattern and modify it for her own needs. The finished muffatee can be seen below, I am pleased with the result!